Aside from those things, there are other things that make this dog so loveable. 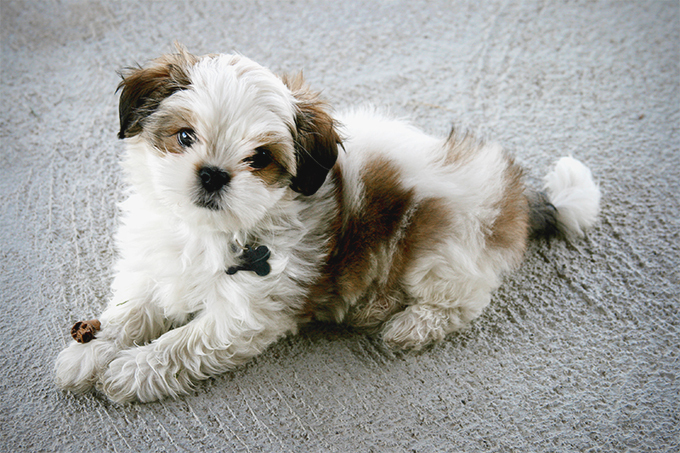 Here, we have nine facts that show why Shih Tzus are quite simply the best! Unlike other kinds of dogs, Shih Tzus don't guard, her, or hunt. They are just bred to be a companion for their owners, which means that they'll be there for you - no matter what.